The U.S.-based multinational oil and gas company ExxonMobil Corporation has reportedly made a final investment decision to develop the Bass Strait gas field project, which is slated to provide more gas to the Australian state of Victoria over the next five years. As per trusted sources, the decision is likely to boost ExxonMobil’s Gippsland Basin output. Reportedly, the investment has come as a relief for Victoria, which is slated to face a major gas shortage in the year 2022. The Australian Energy Market Operator had warned the state earlier this year that it needs to boost its gas production levels to avert a gas crisis, claim people aware of the development. According to a press release issued by the company, the firm has recently concluded the front-end engineering design work of the project. The press release further mentioned that the company has also awarded contracts to Subsea 7 and OneSubsea, a subsidiary of Schlumberger. 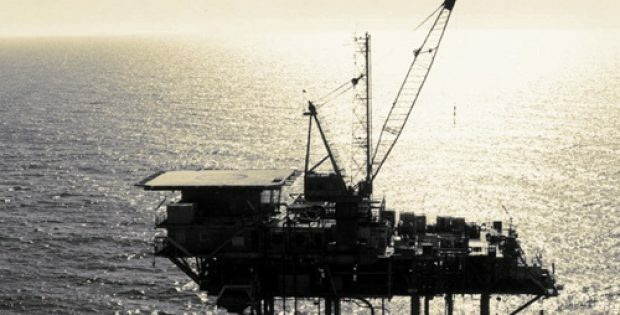 BHP’s General Manager of Petroleum in Australia, Graham Salmond was reportedly quoted stating that the investment reflects the significance of the Bass Strait in the portfolio of the company and was a mark of its commitment to fulfilling the gas demands of east-coast at such a crucial time. Salmond further stated that the West Barracouta project is backed by robust economics and rates of return which would open up a high-grade new gas resource and assist in offsetting the production decline at Bass Strait at a vital time for the east coast market. Sources familiar with the development claim that the West Barracouta project will be operated by Esso, an ExxonMobil subsidiary, which also operates the Gippsland Basin Project, situated in the Bass Strait, in a 50:50 joint venture with BHP. Reportedly, ExxonMobil has not specified the potential size of the West Barracouta resource.